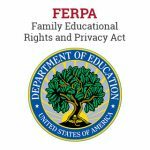 Q: What is FERPA?A: “FERPA is a federal law that protects the privacy of student education records, and the PII contained therein, maintained by educational agencies or institutions or by a party acting for the agencies or institutions” (PTAC 2019). Work Orders Triaged: 336 – The Help Desk triages incoming computer work requests. 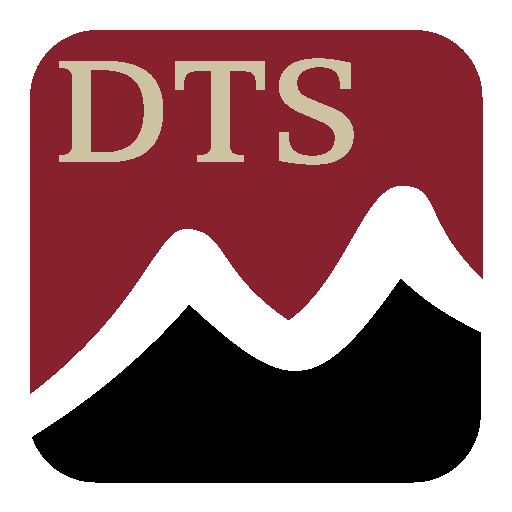 Email to Help Desk: 381 – We request that all email be sent to helpdesk@svvsd.org. 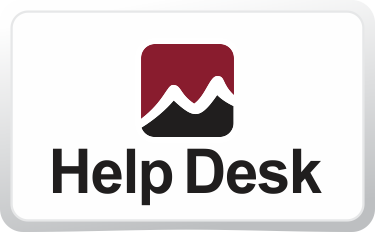 This account is monitored and prioritized by all Help Desk staff. 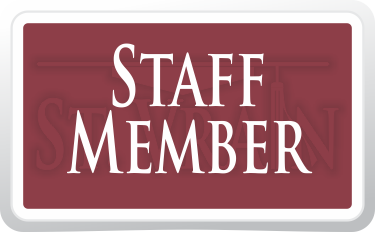 Personal accounts are not monitored during absences. Work Orders Triaged: 602 – The Help Desk triages incoming computer work requests. What does your average day look like? In at 6, check email, er…get coffee, check email, start on tickets. Handle calls and questions as they come in during the day. I try to get a walk or a run in each day. All in all, pretty routine. What does your average day look like? My average day includes working with iPads, journal entries, purchase orders and invoices. I enjoy working with many great people, within the department and within the district. Work Orders Triaged: 86 – The Help Desk triages incoming computer work requests. 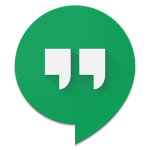 Google will be discontinuing the Google Talk product on June 25, 2017 and will automatically transition all existing Google Talk chats to Google Hangouts. This will be a mandatory change implemented by Google.